What kind of paint do you use on the mason jars? I love this vintage look! I love the vintage look of the jars, what kind of paint and paint color did you use on the jars? 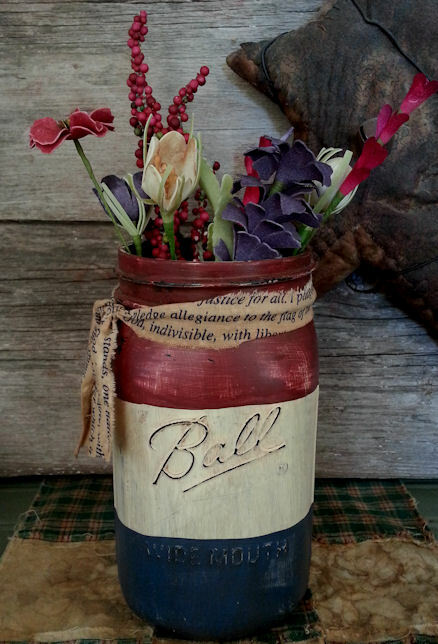 what kind of paint and what color did you use on the mason jars to get the vintage look?